Sonos is a wireless home sound system which makes it possible to stream your music from a number of services. 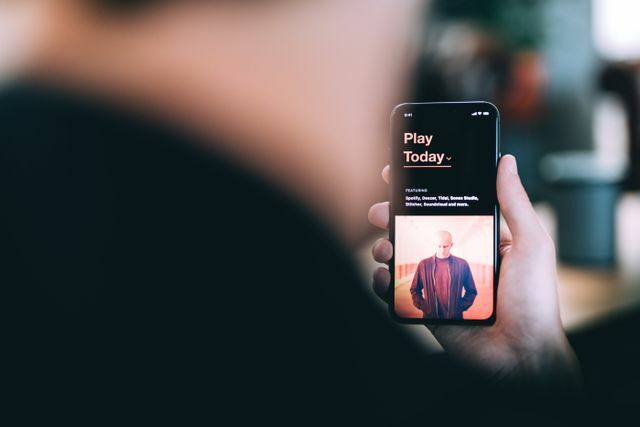 We helped Sonos to define a proposition that makes it easier for their users to explore the different services that they can connect to. The list of streaming services on Sonos keeps growing. We created an extensive prototype that introduced the various services to Sonos users in an informative way. Awkward was responsible for product development including product management and design.